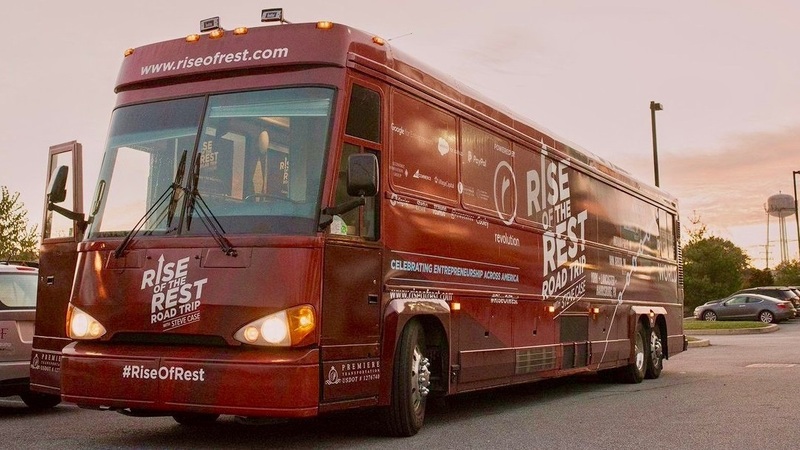 We are excited to share with you that Rise of the Rest has announced the 8 finalists for the Chattanooga stop on the upcoming Rise of the Rest road tour. On May 10, the companies listed below will compete for a $100,000 seed investment at a public pitch competition. You can register to attend the event here.